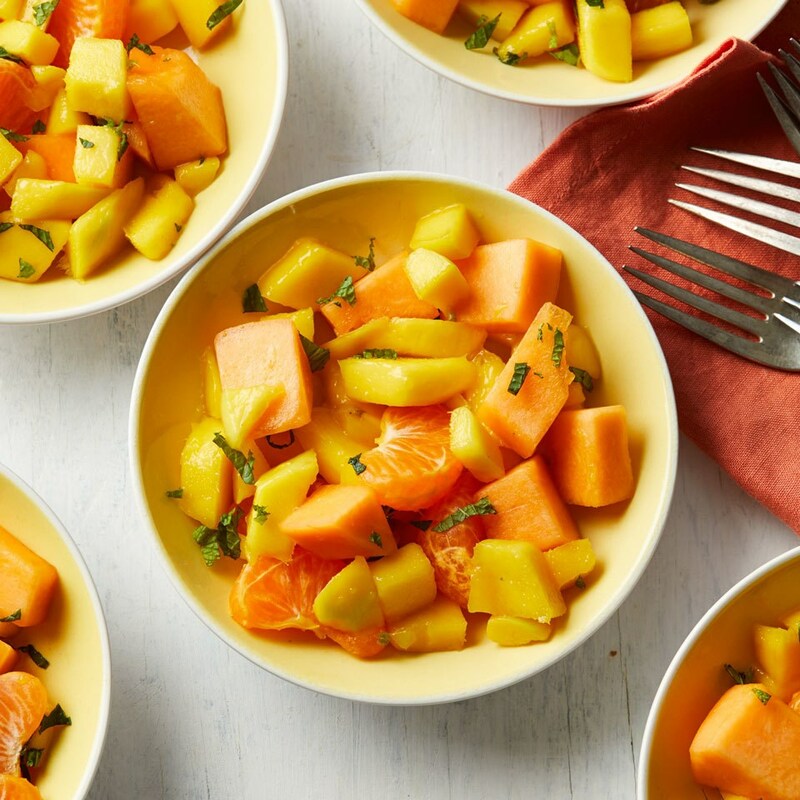 Combine cantaloupe, clementines, mango and mint (if using) in a large bowl. 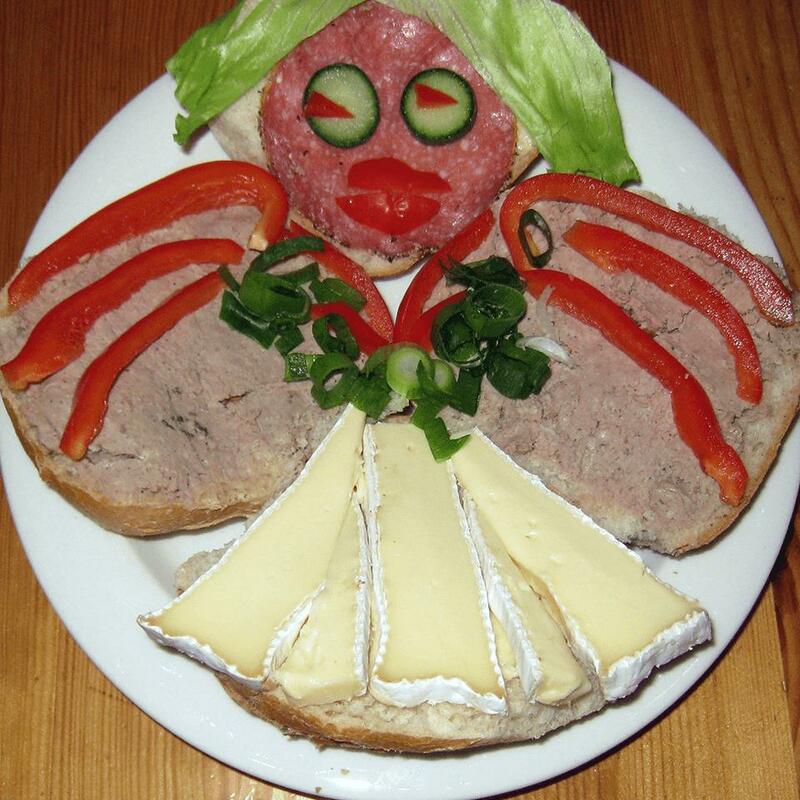 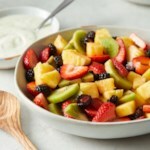 Serve with yogurt dressing, if desired. 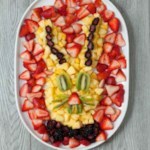 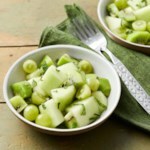 To make ahead: Refrigerate for up to 4 hours; toss with mint just before serving (if using). 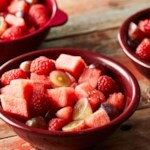 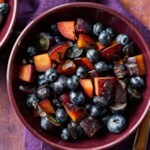 I love the flavors and colors in this fruit salad! 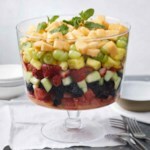 The chopped mint adds a nice compliment to the sweetness of the cantaloupe and mango.